NBHA TX 26 2014: Thank You Ka-Tex Constructors and The Griffith Family!! 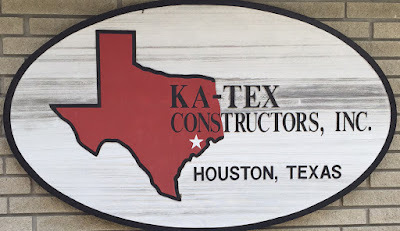 Thank You Ka-Tex Constructors and The Griffith Family!! THANKS TO THE GRIFFITH FAMILY AND KA-TEX CONSTRUCTORS, INC. this show will now be part of the next buckle series!!! Thank you so much for sponsoring !! Next show will be Friday July 3, working on August date (either 14 or 15) and then October 9. all at New Caney must attend 3 out of 4 and nominate for buckles. If we can get another sponsor in we can add additional prizes. Thanks Again!! !